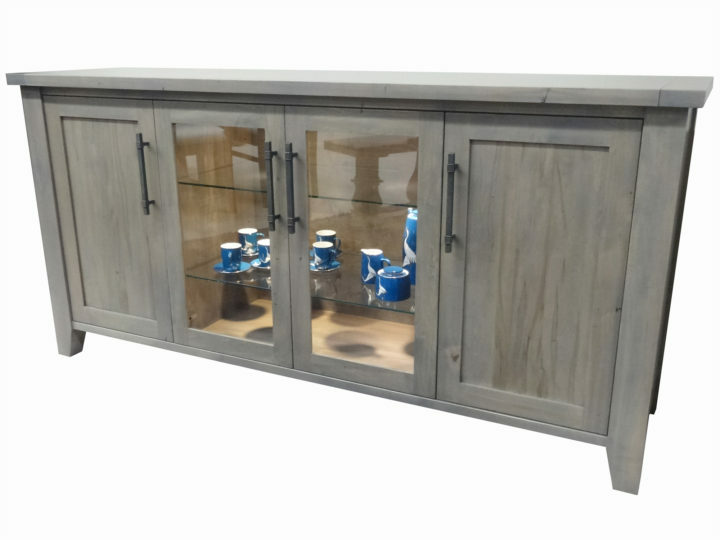 Solid wood and made in Canada, the Cambridge server truly maximizes the interior storage by using just doors, no drawers. Fill this server with your cookbooks, fine china or serving platters, it can take it all. Interior optional lighting means that your prized possessions are shown to their best vantage. Available in different woods and stains to suit your needs.